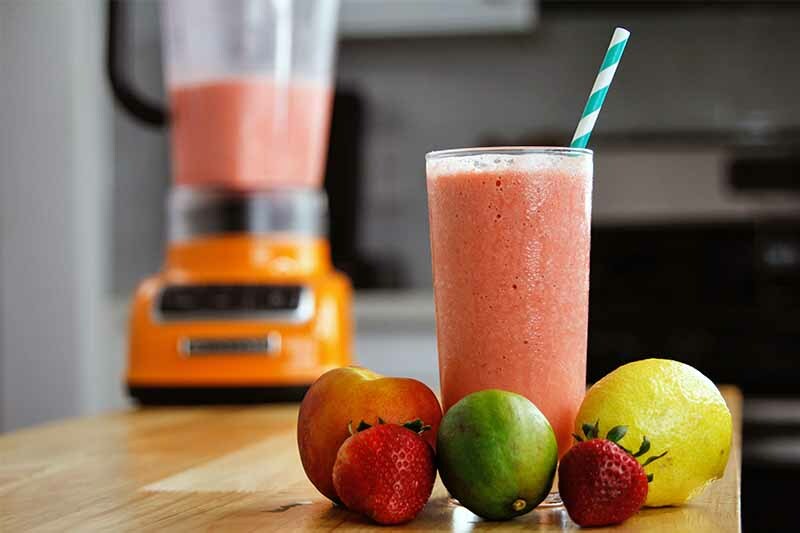 Are you suffering from chunky fruit or gunky powder clumps in your morning smoothies and shakes that won’t go up a straw? It’s time to up your blender game, and improve your technique. We have a few quick fixes that will turn those blends into smooth beverages that are delicious to drink. Read more now on Foodal. 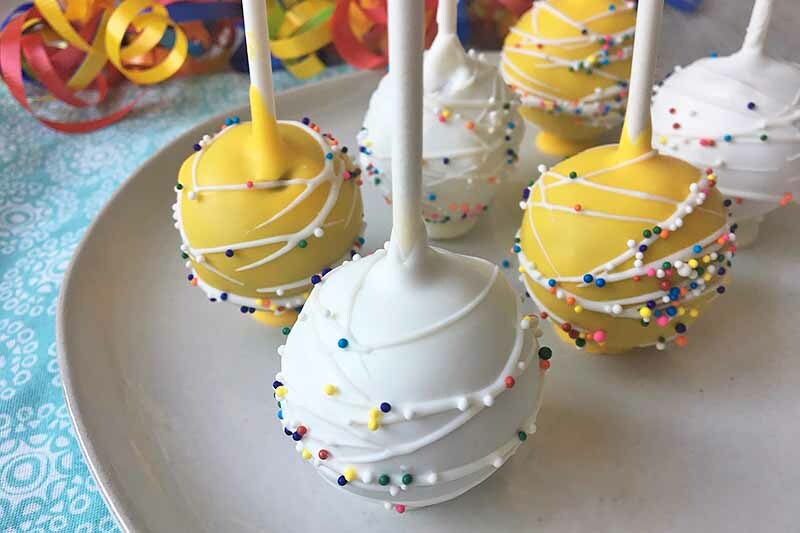 With bright colors and beautiful decorations, cake pops are the perfect sweet ending for a party. Learn all the basics – plus a few tips and tricks – with this step-by-step guide. 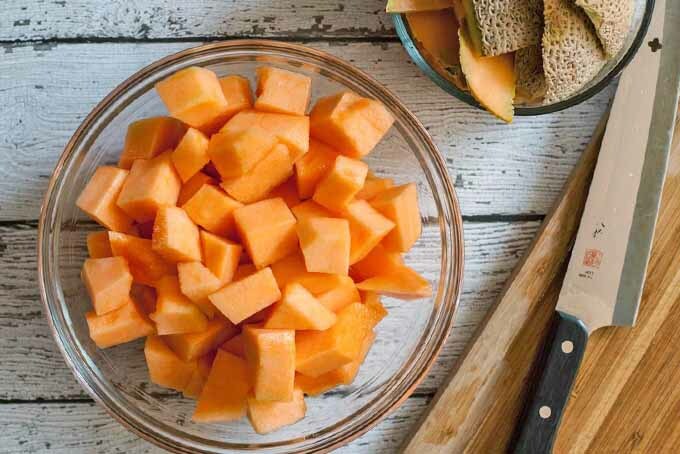 From mixing the perfect dough to expertly dipping and decorating your bite-sized desserts, get all the info you need now on Foodal. 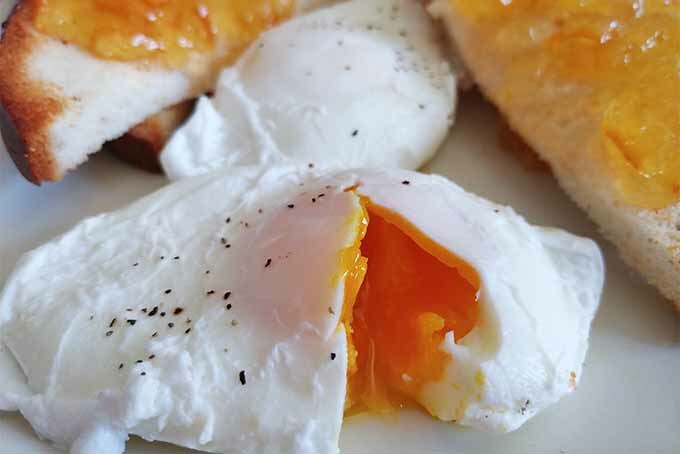 Poached eggs are a timeless brunch classic, and a reliable go-to option for making meals in a pinch. But so many people are afraid to make them at home. Want to learn how easy it is to prepare them to perfection on the stovetop? We share our handy cooking tips and serving suggestions. Read more now on Foodal. 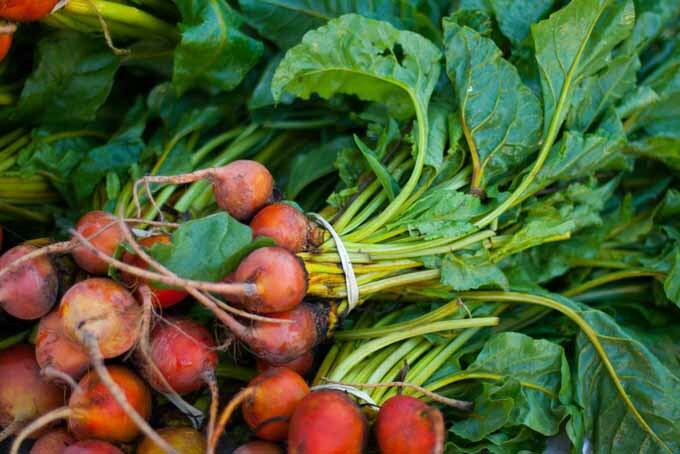 Want to eat more seasonally and source your food locally? If so, try out your local farmers market. Read Foodal’s tips to help you have a successful trip and to ensure that you are actually getting the locally grown and organic produce that you want. Is your go-to breakfast a crisp slice of toast slathered with jam? Maybe jelly? Or could it be preserves? What’s the difference? 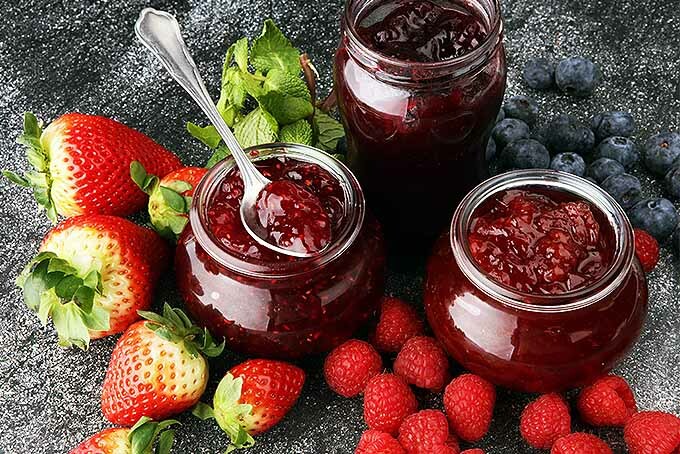 Read on for a quick guide to spreadable fruit, and in no time, you’ll know your curd from your conserve, and how each delicious variety is made. 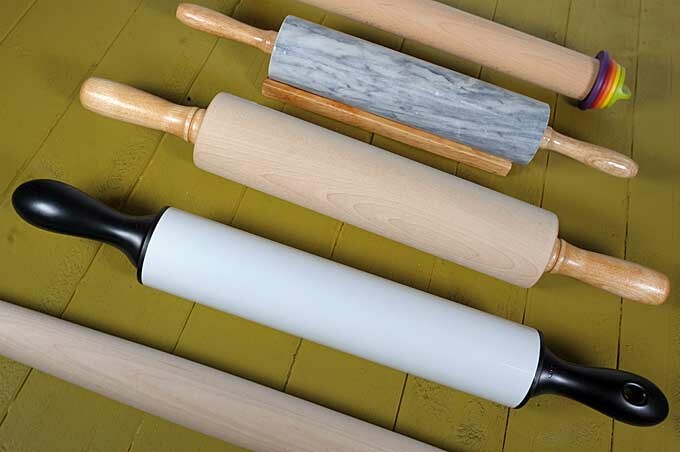 We’ve got what you need, right here on Foodal. 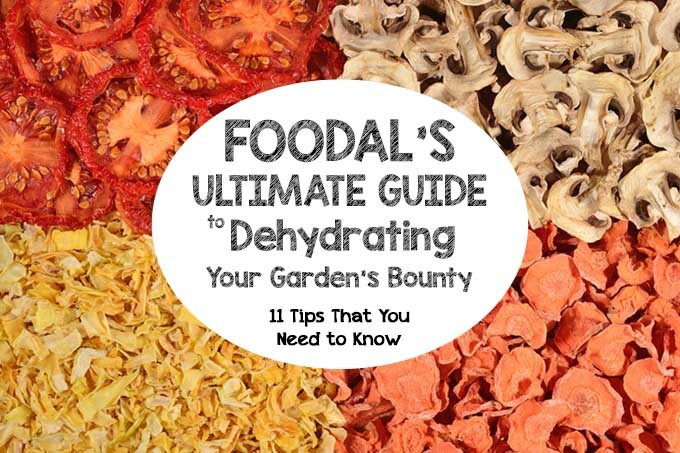 Are you interested in using your dehydrator to savor your garden’s bounty? If so, look no further as Foodal has 11 tips to help you make it a success. 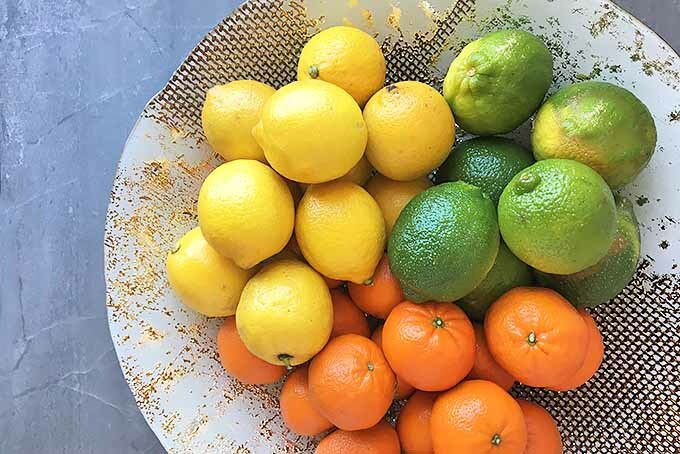 We’ve also included fruit and vegetable drying times. Read more now. 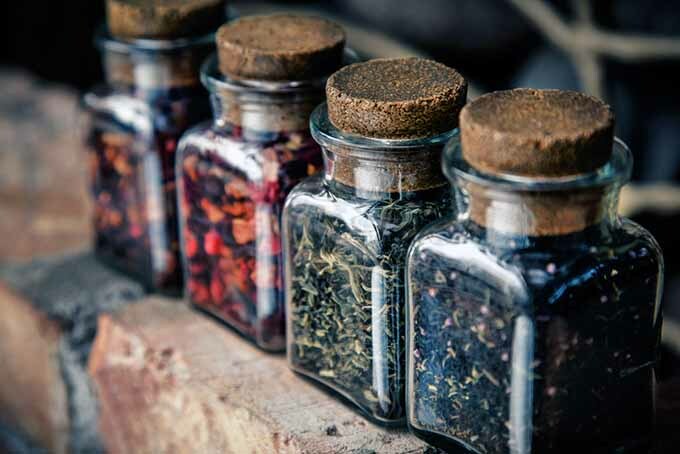 Do you know the truth about added sugar and artificial sweeteners? 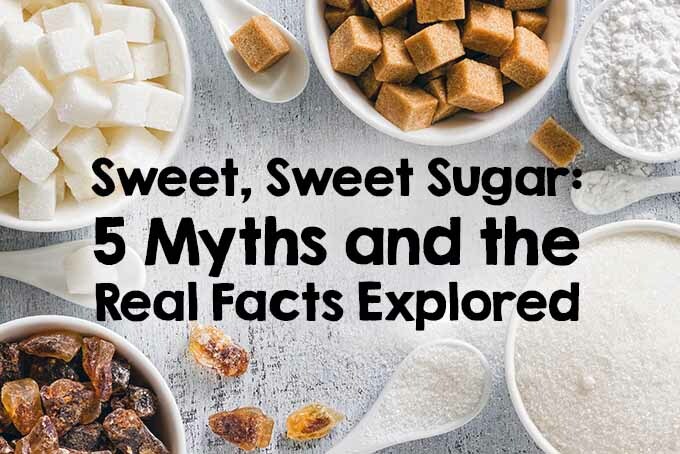 Or have the food manufacturers fooled you into believing these 5 myths? 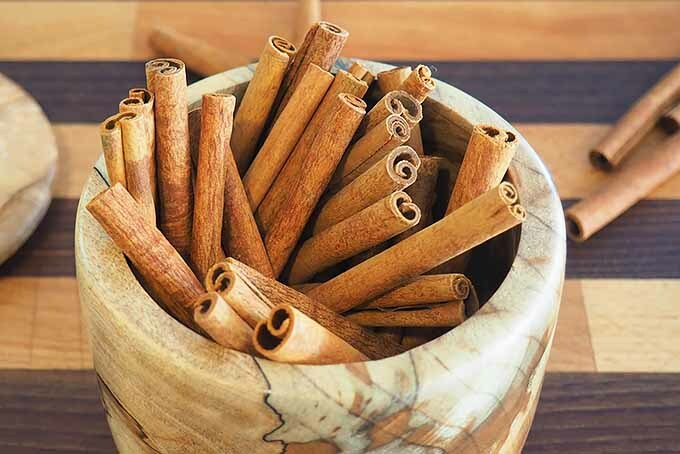 Learn about the disguises sugar may take in your foods, and discover ways to change your diet today that just may help to improve your health tomorrow. Read more now.